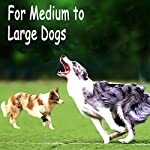 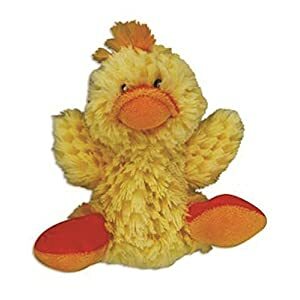 Interactive toys between you and your dogs,gives your dogs a lot of fun time! not only enhance the feelings between you and your pet, but also to train your pet’s IQ! 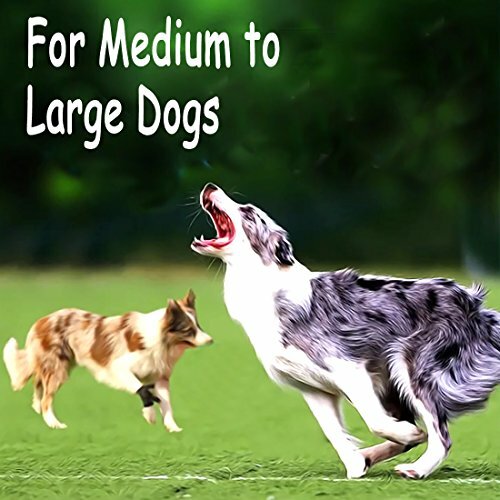 ✔Increase dog’s curiosity and attention! Avoid dog bites shoes, sofas, tables and chairs, etc. 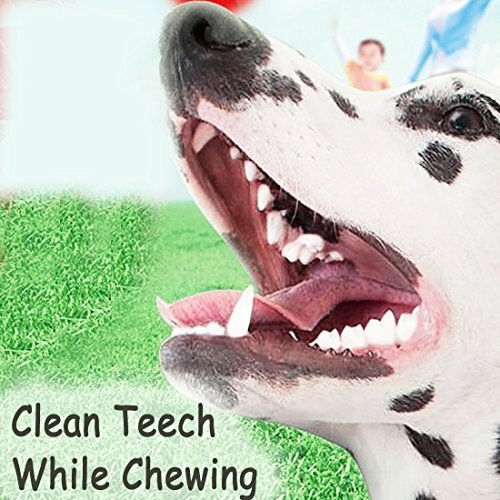 the same time clean teeth while chewing! 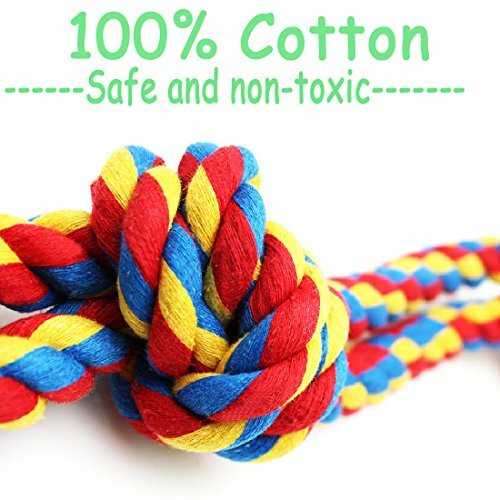 The advantage of cotton production is not to hurt the pet’s teeth, but play a protective role! 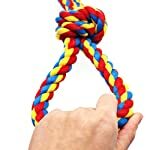 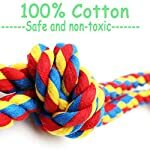 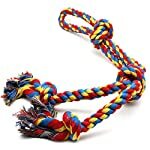 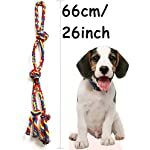 If you are looking for a rope toy for you Large Dog Breeds,our toy will be perfect! 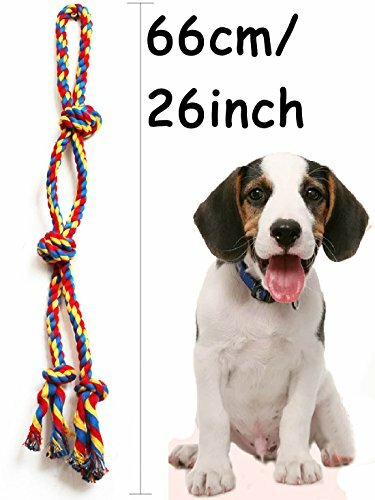 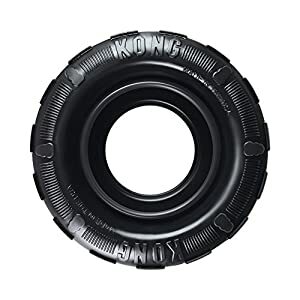 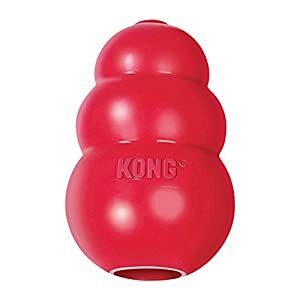 Your dog will love it.Add to Cart Now To Enjoy The Endless Fun! 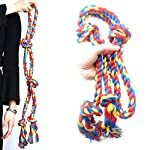 【Indoor and outdoor】Available for both indoor or outdoor playing or training.not only enhance the feelings between you and your pet, but also to train your pet’s IQ!